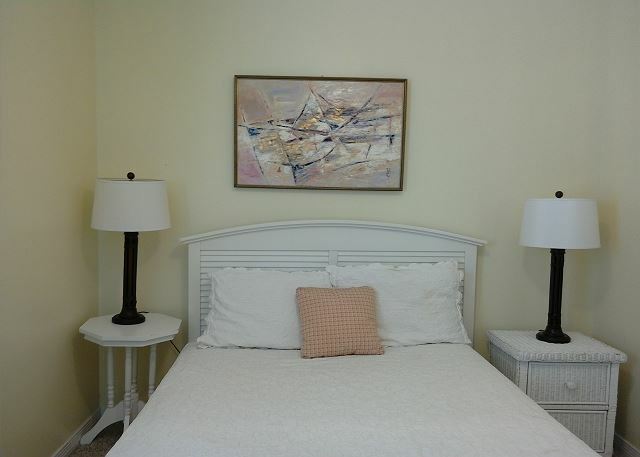 This ground floor 4 bedroom, 3 bath unit sleeps 10. King size bed in master bedroom Garden tub in master bathroom. Bedroom # 1- 2 Twin size beds. Living room has TV,DVD & VCR. Bedroom # 4- 2 Twin size beds. 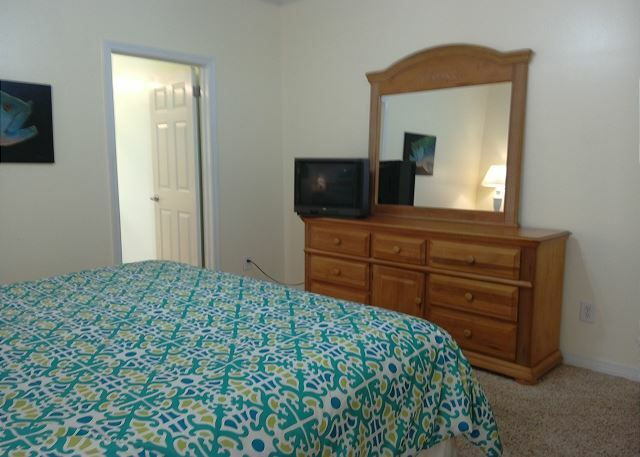 Living room has TV & VCR. 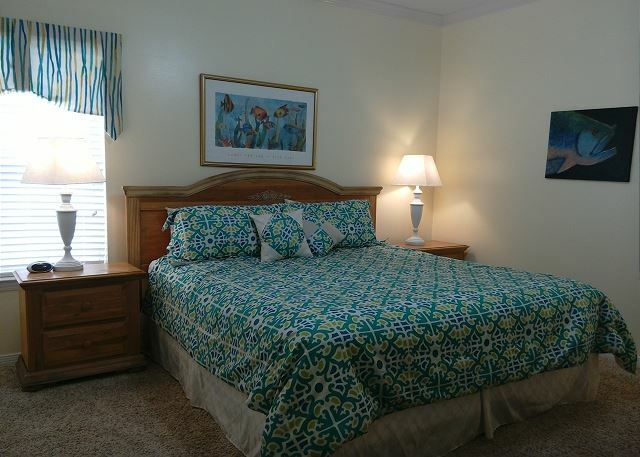 Rooms Sleeps 10, This ground floor 4 bedroom, 3 bath unit sleeps 10. 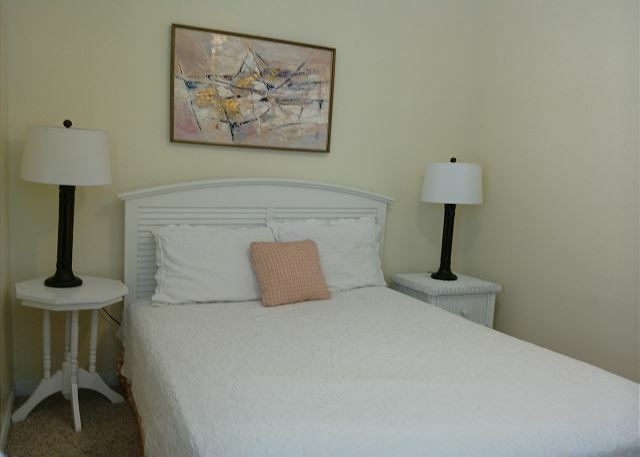 This unit is perfect for groups and families as it can be separated to make two 2 bedroom units. The rental process was easy. Condo was clean. Location was good. The pools were just a few steps from the back door. It’s a short walk to the beach but the boardwalk is nice. We had a good overall experience. 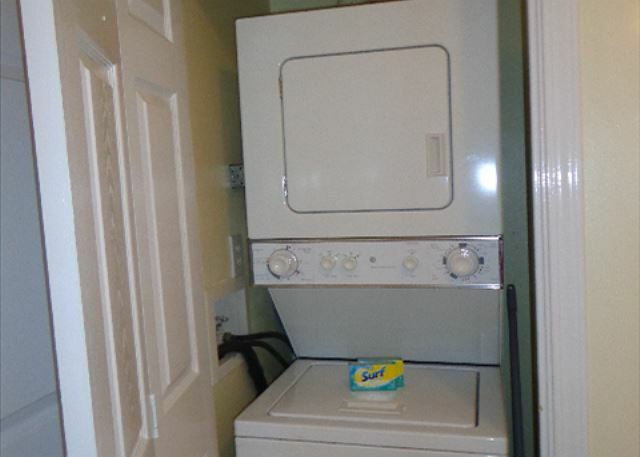 However the appliances are somewhat dated and really need to be replaced. My family loved this property! We were 10 steps from the pool and 12steps from the boardwalk. 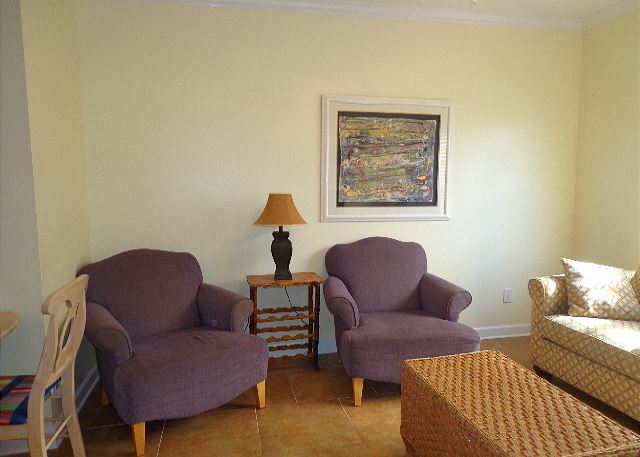 The condo was separated into 2 separate living spaces which was great for our family with small babies. We will definitely stay at this property again! 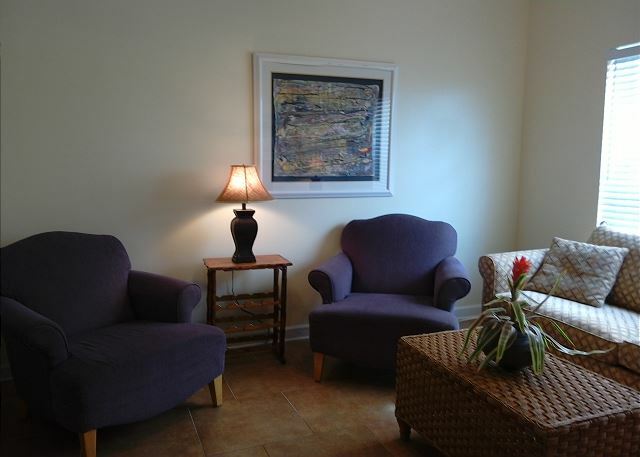 The communication throughout the reservation and arrival process was very smooth and easy. The condo layout was great. The oven wasn't working but the stove top did. One of the dryers took way too long to dry clothes, the other was fine. Overall, an absolutely wonderful time and great location! Perfect place for a sandwich generation family!! 1st floor gate straight from porch to pool. Nice long walkway to beach area. Beautiful property. Although the unit had a few issues they were "livable". I'm sure it was because it was the end of the summer busy season. We all had a great time. Great for bike rides to the fort and parks. crab hunting night adventures and sno cones!!! Very reasonable souvenir shops. Great safe place!!! Overall this was a great condo. As stated by others, there is general upkeep that needs to be done to the unit. We did not use the dishwasher as the racks were broken and looked rusted. 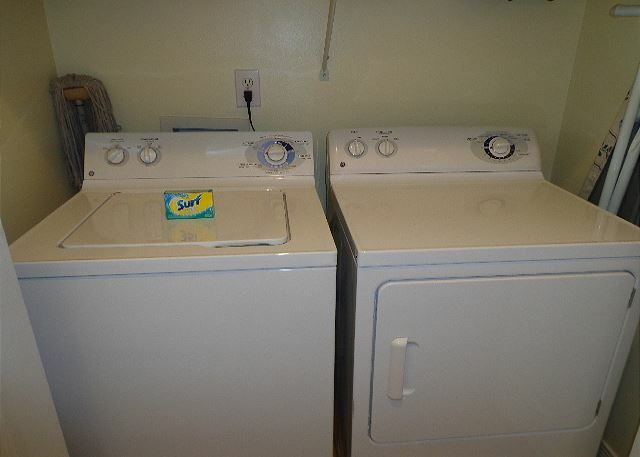 The dryer in side 'A' does not dry clothes very well, had to run towels in very small loads and still had to run the dryer 3-4 times to get them dry. You can hear the footsteps of the upstairs unit so don't expect complete silence if they unit above has children. 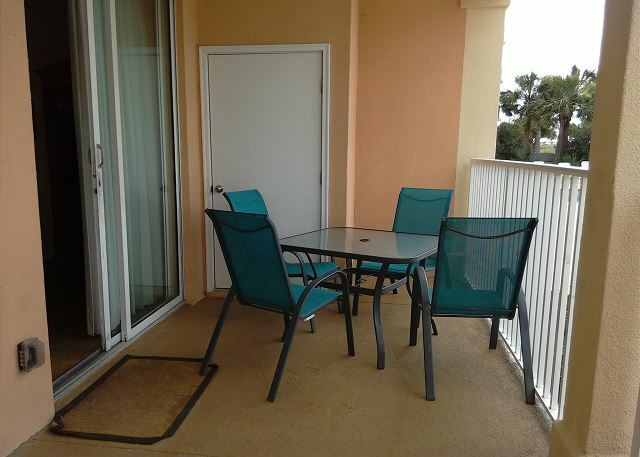 Was nice to be able to step out through the balcony gate to the pool and boardwalk, very easy access. The walk to the beach is long, overall very nice and would stay here again. Great place. Great location. Highly recommended. We will definitely be back. 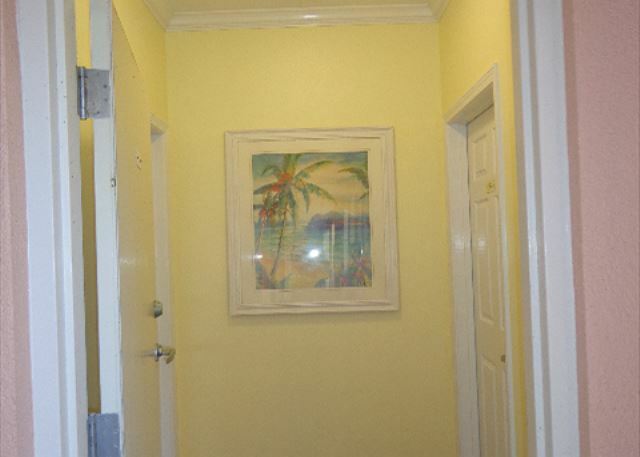 This condo was in the perfect location. 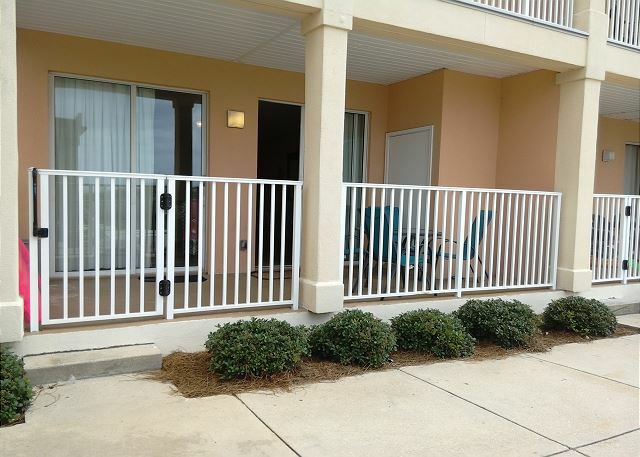 We had direct access to the boardwalk to the beach and the pool. It was on ground floor so we were able to just walk right out our door to enjoy the pool. There is some general upkeep that needs to be done. The left side stove burners didn't work nor did the dish washer. 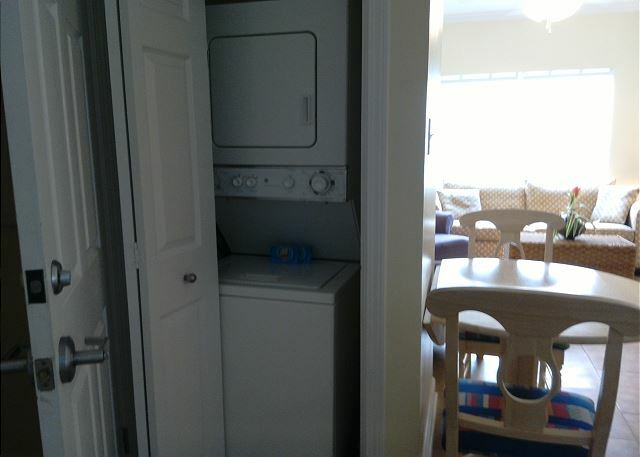 The dryer vent hoses need to be cleaned out so the clothes will dry. There needs to be more towels and wash clothes added as well. We had a family trip planned for this year and it included all kids and grandkids. Great for families. We would definitely stay here again. Having the pools right off the balcony was great for the grandkids. This was our first visit to the island, and we will be back. It was a great stay. 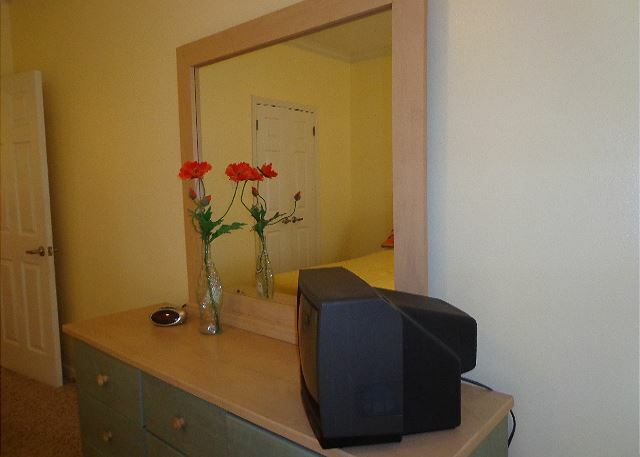 The room is excellent. 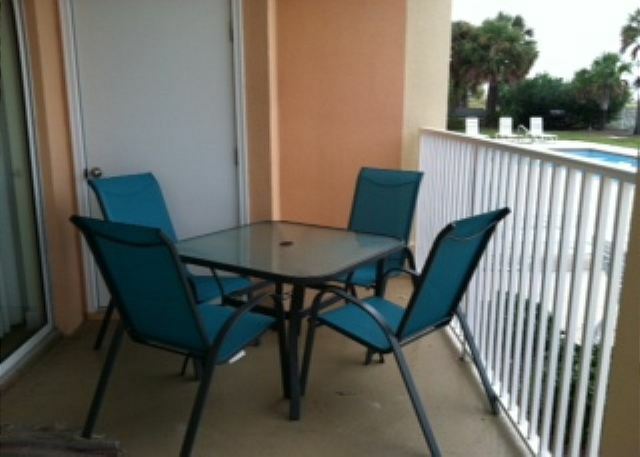 Accessible to the pool and nicely equipped. The only downside, the long trek across the sand to the ocean, has been helped tremendously by the new extended boardwalk. We so enjoyed our vacation on Dauphin Island! 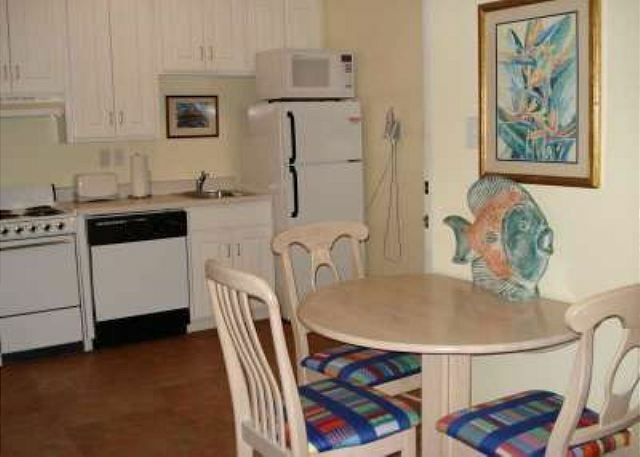 The condo was the perfect size for our family of 4 and our friend's family of 3. 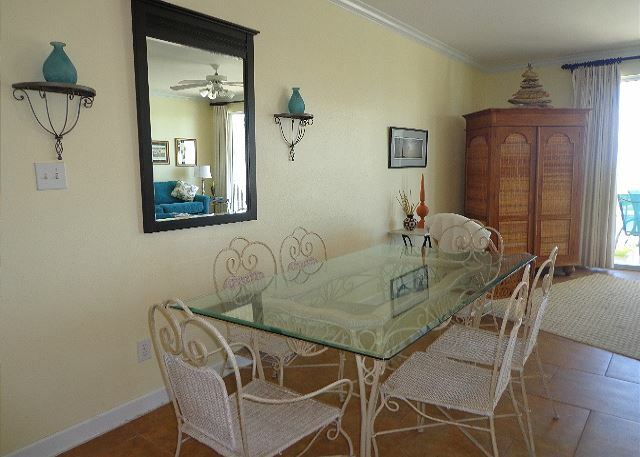 The photos do not do the condo justice! While a few things could do with a replacement or upgrade, most everything met and e,ceeded out expectations. We would definitely recommend the Beach Club! And Islanders for a nice dinner! We did not venture far from the condo or the beaches this trip. We were content to be in or near the water for the majority of vacation. The East Beach is perfect for a seashell hunt! 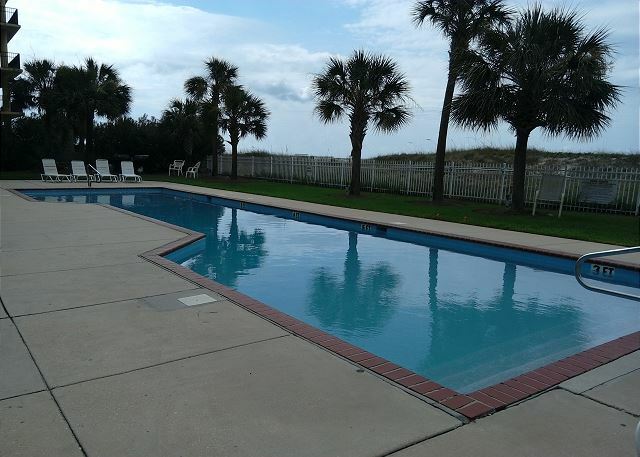 Extended family has had an annual reunion for many years, and we have always rented a vacation home wih a pool. But this year we decided to rent a large condo. 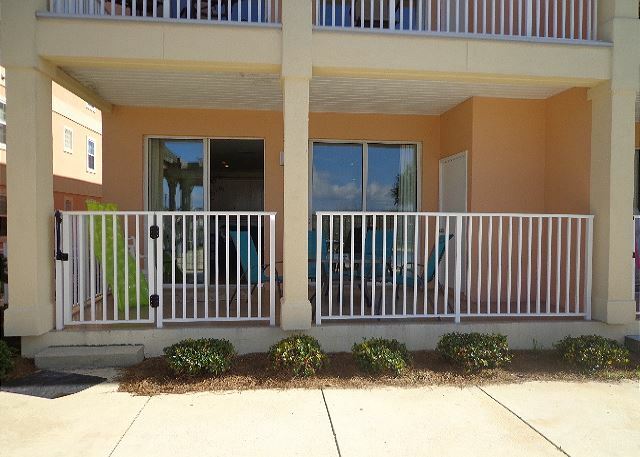 Our goal was to have plenty of space, be poolside, and be beachfront. Beach Club unit 105 was perfect. 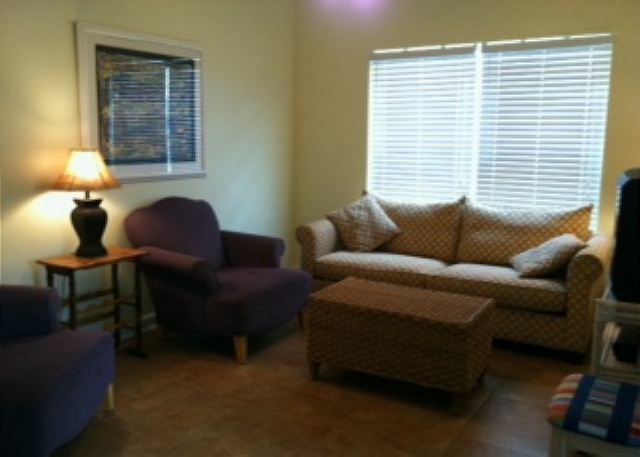 The unit met our goals, was nicely furnished and spotlessly clean, had beds for 10 plus two more full size couches for two more people, and is in a perfect location. 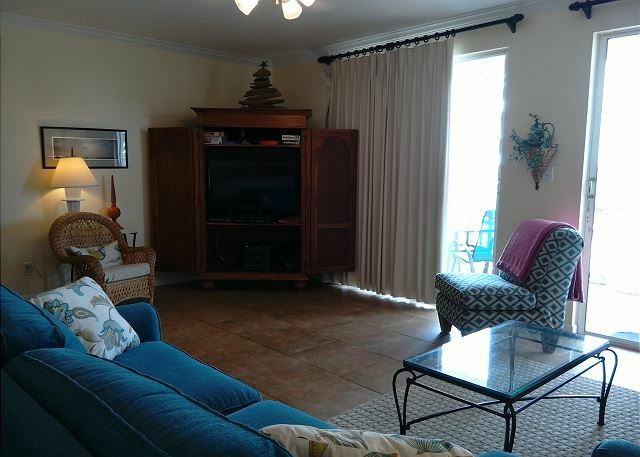 All the teenagers hung out in the back half with their own livingroom, and we adults occupied the poolside part of the condo to cook meals and watch after the younger children as they swam in the pool. And the island is always a joy. It is such a natural unspoiled beauty. Nature abounds. We enjoyed sunrises as we biked and sunsets as we walked the shore chasing crabs and chatting. 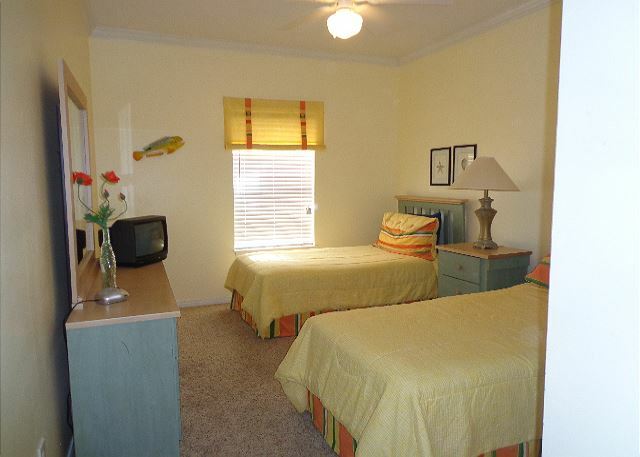 Dauphin Island is a jewel and the condo is the perfect place to call base to treasure it. We just left and will be reserving our week for summer 2016 for sure. Had a few mechanical hiccups but the maintenance crew was quick to respond. 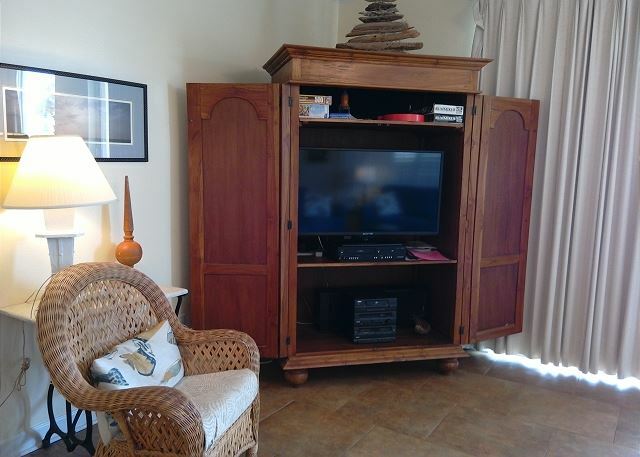 I love the beach club and this unit is very unit with the percent in the back. 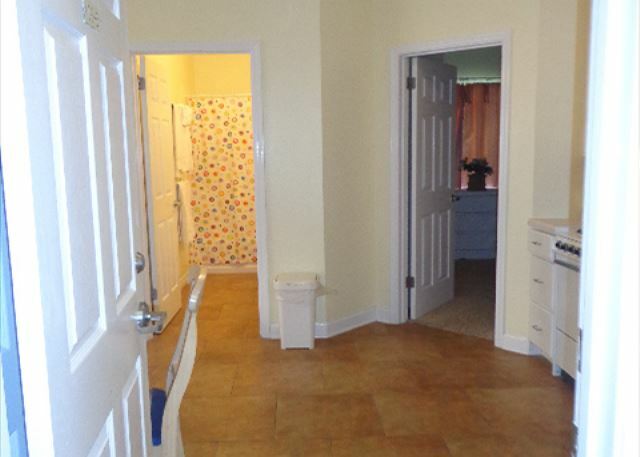 I also love the ground floor with kids. I love not having to haul my gear up and down the elevator. Definitely recommend this unit! We had a wonderful time. The condo was great and the location was unbeatable. The only complaint would be the lack of a walkway to the beach. That walk is tough. Other than that its a great place. The condo was beautiful and had tons of space for the 9 of us! 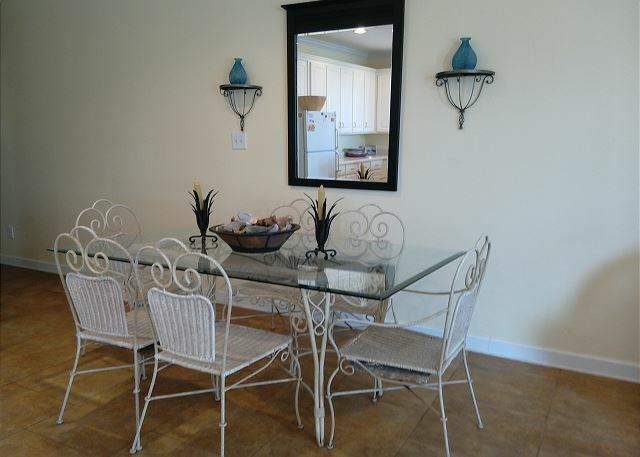 We loved the two kitchens and being right beside the pool! We cooked several meals and had everything needed to prepare them. It's definitely a hike to the beach though. It's not right outside your door, so you do have to do some planning when going to the water. Bring your toilet paper! 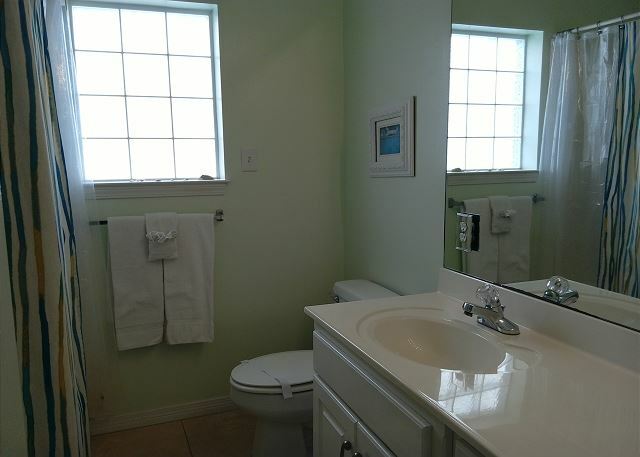 This condo has 3 bathrooms with one roll of toilet paper for each bathroom. There are no extra rolls, so be prepared! As mentioned in other reviews, the sound from the upstairs is rather loud. Once, we had to politely ask our upstairs neighbors to stop running like elephants. 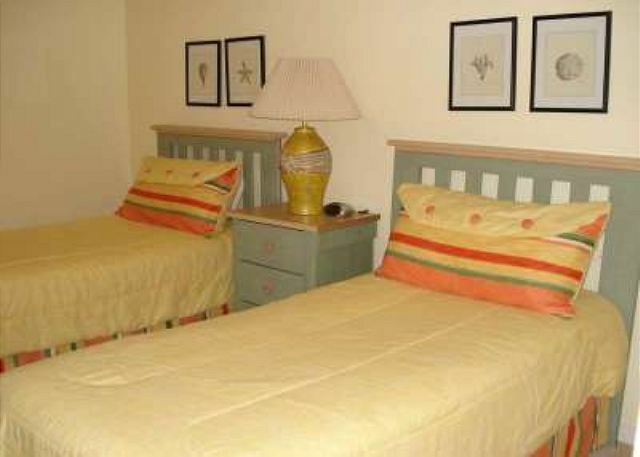 Overall nice place, clean, comfortable, convenient, affordable, and a nice place to get away. We really enjoyed our stay. The condo had everything we needed. It was perfect for our family. 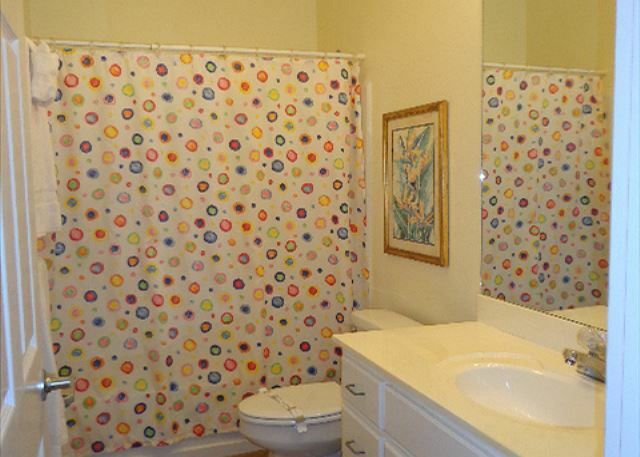 Having young adult children, it allowed plenty of room for everyone to have some privacy. We especially loved the two separate sides. We would definitely stay here again! We really enjoyed this trip! 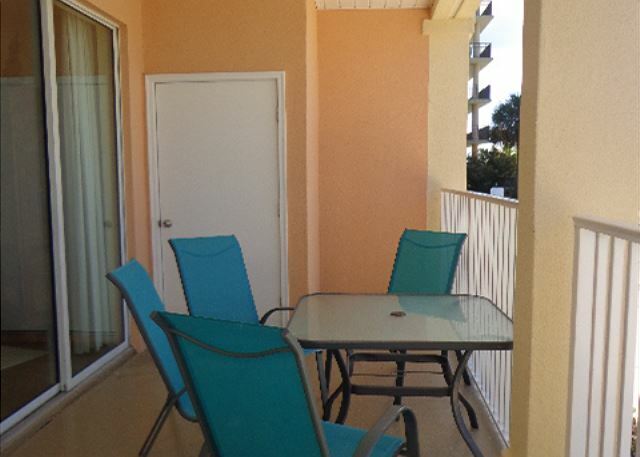 The condo was perfect for two families, and the pool and beach access are right at your door. Our kids thoroughly enjoyed the heated pool since the ocean was too cold. We loved the island as well. The few restaurants were all great, and we really enjoyed Fort Gaines. My only complaint is we had no way to lock our condo. I called management. She came by but never fixed it. She didn't seem to think it was problem since there is never any theft on the island. I would've felt better, though, if we'd had some way to lock up. Enjoyed our stay! 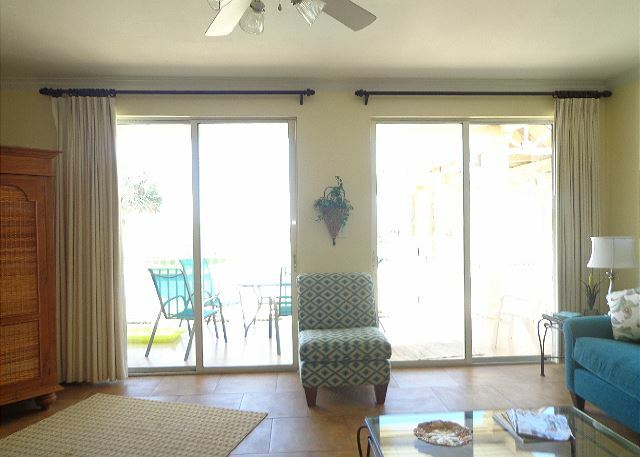 Lots of room and a wonderful view of pools and dunes. We stayed for 4 days and 3 nights at the condo. Enjoyed the beach and poolside swimming. The only downfall was there was only 2 trash bags for the duration of our stay and one roll of paper towels. There was also a spot of blood on the comforter of the long size bed. Also, the condo above us you could here every time a person walked/ran day or night (very loud). But other than that it was a pleasant stay.